Note: This FAQ is only suitable for TL-WR702N with firmware version 130314 or older; it is NOT suitable for 130528 or later version. 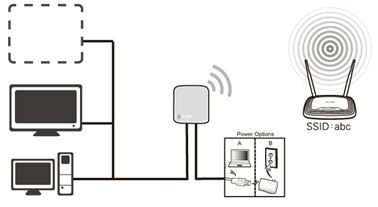 Definition: The TL-WR702N is connected to another device via Ethernet core and acts as an adaptor to send/receive the wireless signal from your wireless network. 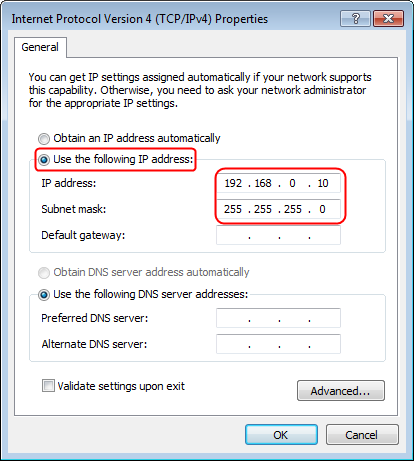 Application: For a Smart TV, Media Player, or game console with an Ethernet port. Use the 702N to make your devices Wi-Fi enabled, granting them access to your wireless network. 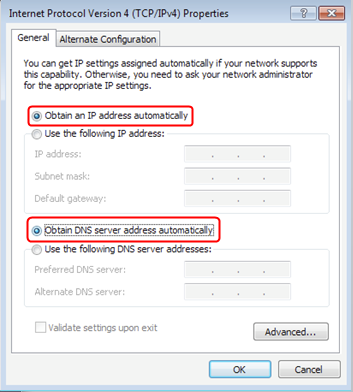 Windows 7, Vista and XP: Right Click Local Area Connection ->Select Properties > Double Click Internet Protocol Version 4 (TCP/IPv4) or Internet Protocol (TCP/IP) forWindows XP. Click OK again to apply the settings. 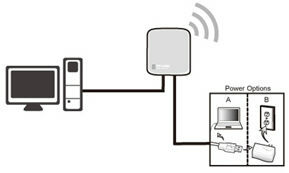 You may now connect the WR702N directly into your Media Device, Game Console, Smart TV, Desktop Computer, or other devices that utilize an Ethernet port. Congratulations! Your wired device is Wi-Fi enabled. 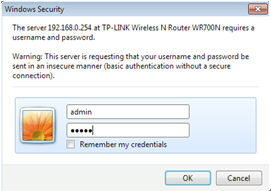 It can connect to your wireless network without the Ethernet core. 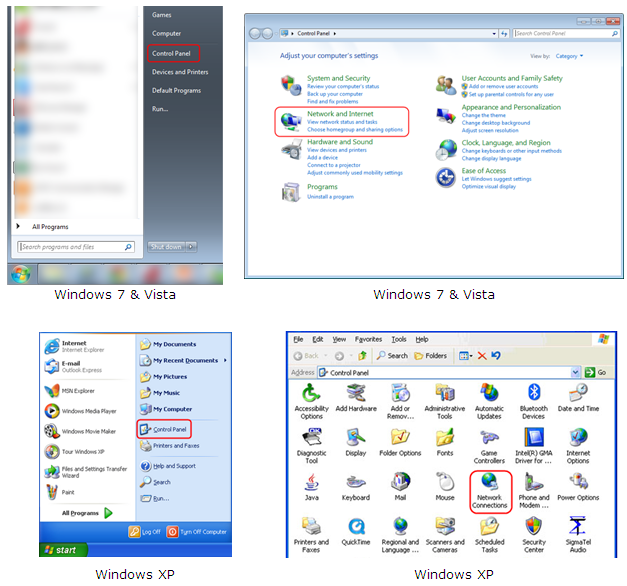 Windows 7, Vista and XP: Right Click Local Area Connection ->Select Properties -> Double Click Internet Protocol Version 4 (TCP/IPv4) or Internet Protocol (TCP/IP) forWindows XP. 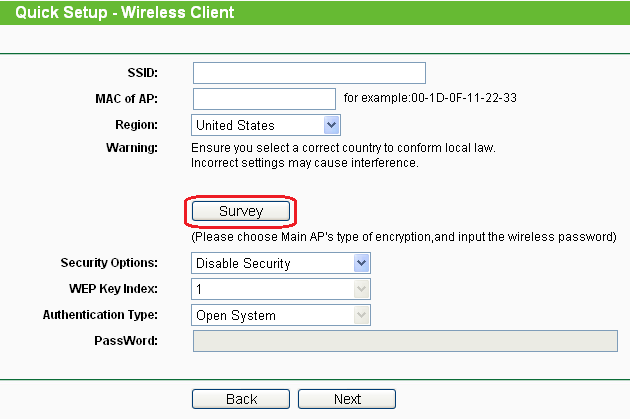 If it doesn't work, please feel free to contact us(support@tp-link.com).